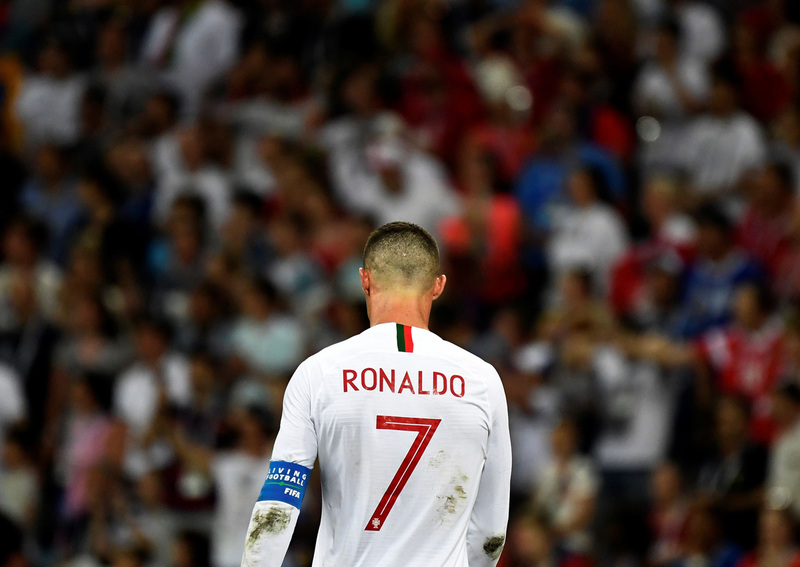 SOCHI, Russia - Cristiano Ronaldo saw his World Cup dreams slip away once again on Saturday (June 30) but gave no hint as to whether he plans to continue playing for Portugal. Two of football's biggest ever stars depart the #WorldCup on the same day as #ARG & #POR are eliminated. But how will Leo #Messi & @Cristiano's time at Russia 2018 be remembered? 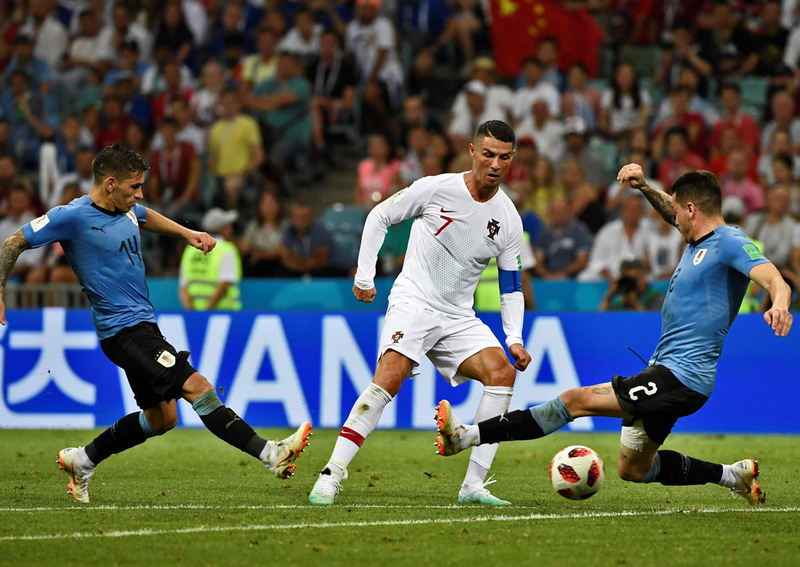 "He is an exceptional player," said Uruguay's veteran coach Oscar Tabarez. "He is their leader, their captain. You need to really concentrate to make sure he is not successful against you, but that is very difficult." "There is another tournament starting in September and of course we hope Cristiano will be with us to help the younger players grow," Santos said. "We have many young players and it is important to have our captain there."